The City of Warr Acres has an outside tornado warning system. The system is designed to alert citizens who are outside and may not be heard inside a building. The sirens are sounded any time a tornado threat is approaching or nearby the Warr Acres area. 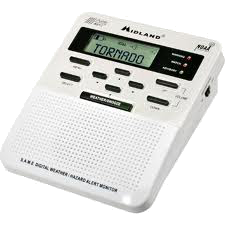 If you hear the tornado siren sound IMMEDIATELY take shelter and monitor information updates from your weather radio, local TV stations, radio or other means available to you. 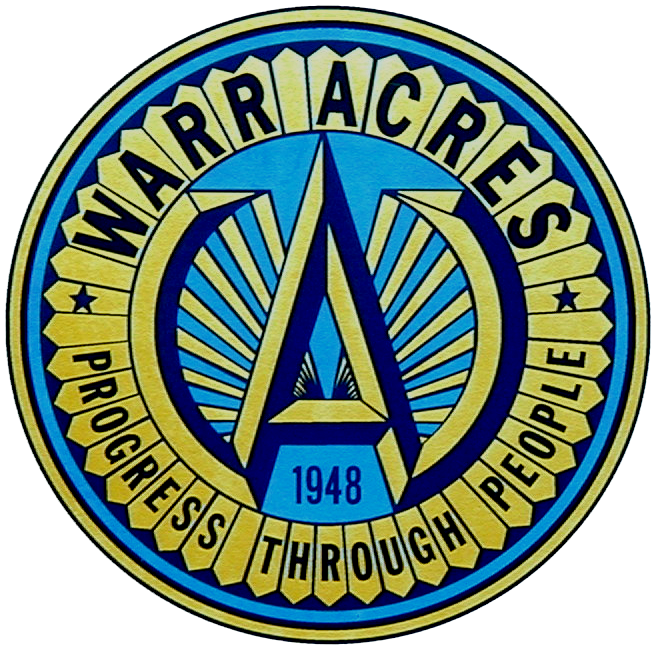 There are no public shelters in Warr Acres, and City facilities will not be accessible during tornado warnings. The sirens may sound again if the threat returns. Tornados can form any time of the year, but occur more frequently during April, May and June. Be weather aware and monitor local media forecasts to know when severe weather may be predicted. Shelter means to immediately go to your safe room, tornado shelter or an interior room on the lowest possible floor with NO windows. DO NOT GO to a cafeteria, gymnasium or large interior open space because the roof might collapse. Overpasses are not safe – An overpass can cause a dangerous wind tunnel effect. This may cause the winds to be stronger and more focused underneath. This can also cause the overpass to be a collector of debris. Have a plan, practice your plan and be weather aware!